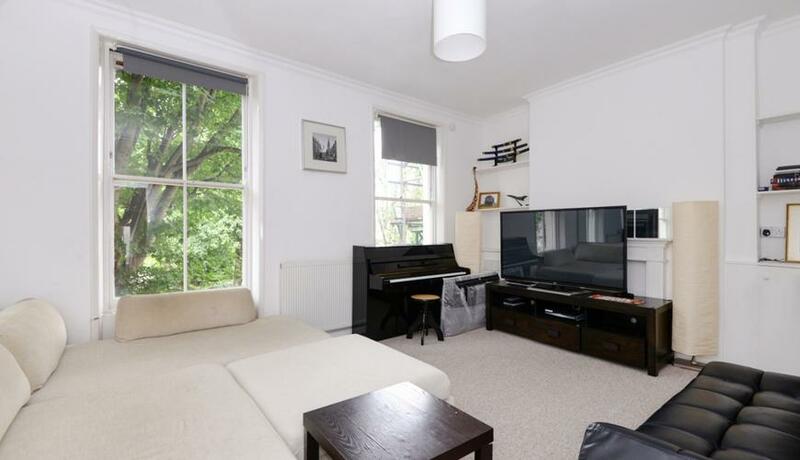 Extremely spacious three bedroom flat to rent arranged over the top three floors of this period house with own private entrance. Benefitting from a large reception & large kitchen diner. The large split level property offers a neutral décor with a light & airy appeal throughout. In addition the property offers excellent storage and is in excellent condition. Cleveland Road is moments from the amenities and transport links of Upper Street, whilst offering very easy access to Central London. The surrounding streets are tranquil, and home to some of Islington's finest squares.